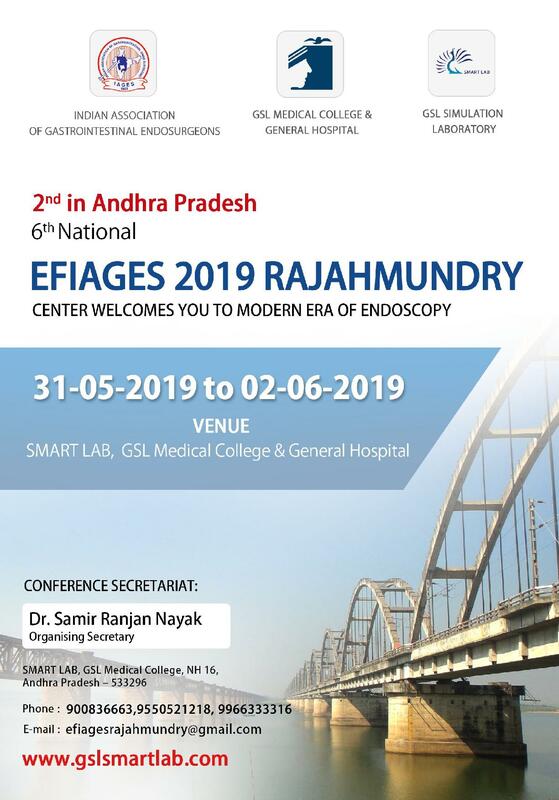 It is important to realize that the intent behind a workshop is to educate the delegates on feasibility of laparoscopic procedure in their set-up. Safety of the patient is also at stake. Every effort should be made by the Organising Committee to ensure the above mentioned endpoints prior to organizing a live workshop. 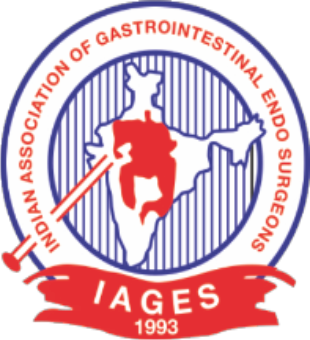 The Organising Committee / Secretary / Chairman should intimate the desire to host a live workshop under the banner of IAGES with names of operating faculty to be invited, operations to be shown to the President and Hon. Secretary IAGES well in advance. This intimation and permission will be different from the intimation / permission for hosting a congress / conference / meeting. WE HAVE TO REMEMBER THAT WORKSHOPS ARE FOR DELEGATES AND NOT FACULTY!! There should be enough number of operating rooms (atleast 3). This will allow uninterrupted live transmission in case of conversion of a particular case. Each room should have enough space not only for additional demo equipment often brought but also for the movement of audio-visual personnel and their equipment. 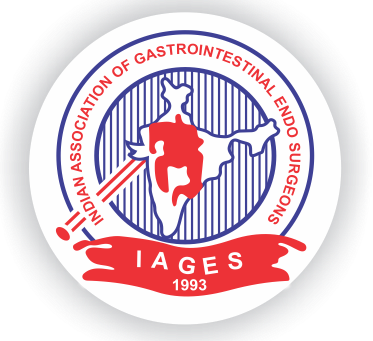 Every operating room should have separate set of laparoscopic equipment and instrumentation. The Institute should have a ICU facility. A separate postoperative recovery area be marked with monitoring facilities for immediate postoperative care. A team of doctors be available in this area. The institute should be equipped with or arrange for the best available audio-visual transmission facilities and a back-up. The Institute / Organising Committee should be able to organize for all the necessary equipment / instrumentation, drugs, material and patients required well in advance for smooth conduct of the workshops. No reliance be placed on last-minute promises. The Organising Secretary / Chairman / Committee should intimate the proposed names of faculty to the President and Secretary of IAGES and take a consent. The faculty should be known for his / her excellence in the surgery that he/she is supposed to demonstrate. This should not be by hearsay. In case of Faculty not registered with Medical Council of India (especially International Faculty), a permission and temporary registration is mandatory and should be sought through the State medical council well in advance. The Faculty should be informed well in advance about the cases he/she is expected to demonstrate. Appropriate and indicated cases with all necessary investigations only should be operated upon. Written and informed consent of the patient that he/she is for Workshop should be taken. The patient also should consent to his/her being operated upon by a particular faculty. The patient also should give consent to the fact that the surgery is going to be beamed live to delegates. The faculty should be shown and introduced to the patients in advance in order to build mutual confidence. This will allow either to backout in time and avoid complications. Every effort should be made to comfort the operating faculty by a well trained support staff – camera assistant, assistant, nursing staff, equipment support staff etc. Demonstration of those common cases should be carried out which delegates will be able to perform when they go back to their institutions. Complicated cases should not be kept during the workshop as they only consume time and are of no benefit to faculty, patient and the delegates. Any “new” or an equipment that the faculty is unfamiliar to that is proposed to be used for “demonstration” purpose for the benefit of the delegates should be told to the operating faculty in advance. Alternately, if the faculty does not wish to use a particular equipment, he/she should not be “forced” to use the same. 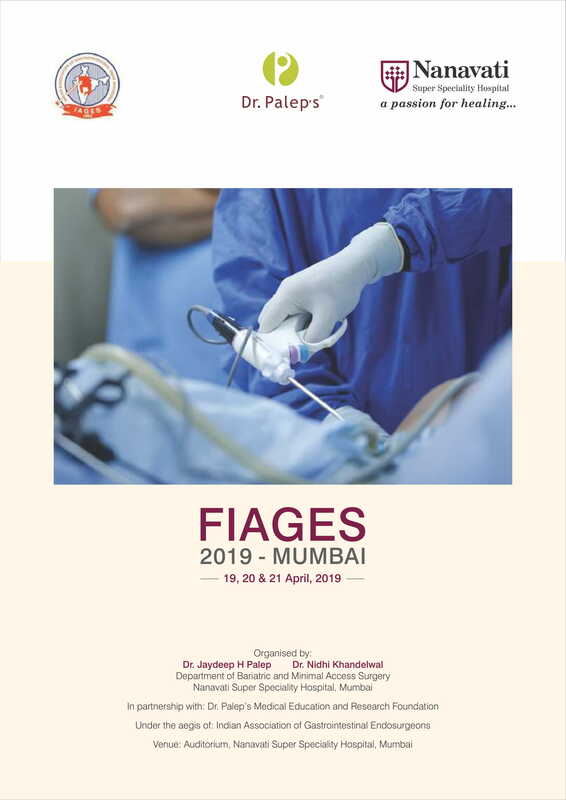 It would be proper to give a follow-up of the operated patients on the same or next working day to the delegates in case where workshop is followed by a meeting or conference. A few videos (semi-edited) with stand-by faculty should be kept ready for video lectures in case of non-feasibility / failure of transmission or reasons beyond the control of local organizing committee.